When the world’s greatest pop band played their final public concert, in January 1969, there were no tickets or posters printed. When John Lennon, Paul McCartney, George Harrison, and Ringo Starr emerged at lunchtime from the headquarters of their own company, Apple, five storeys above London’s Savile Row, only a select group of people knew what the hell was happening.The rooftop concert was one of the Beatles’ most spontaneous acts. 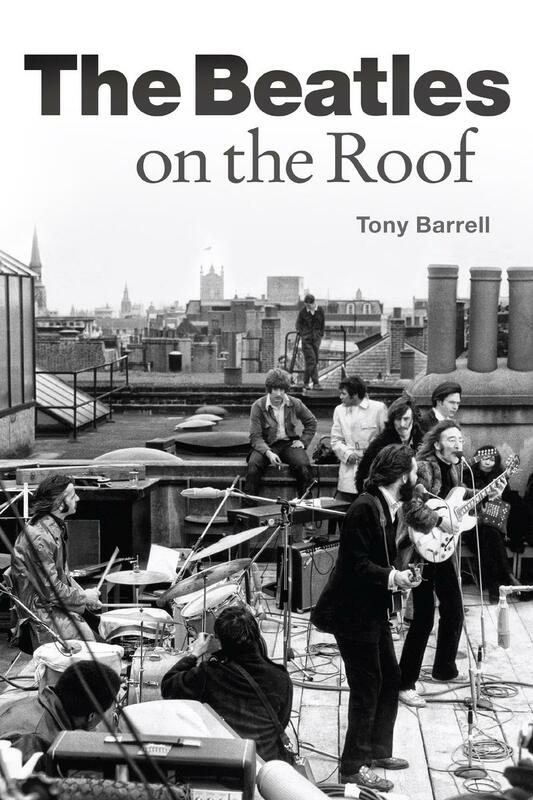 Beatles on the Roof studies the rooftop concert in penetrating detail, uncovering new truths and debunking old myths about the event. Nobody knew it yet – not even the band – but this was the last time they would play live to the public.